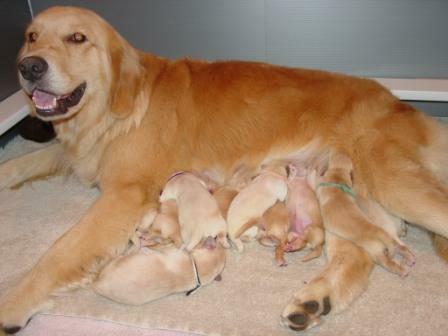 Look here for updates on upcoming litters and puppies! 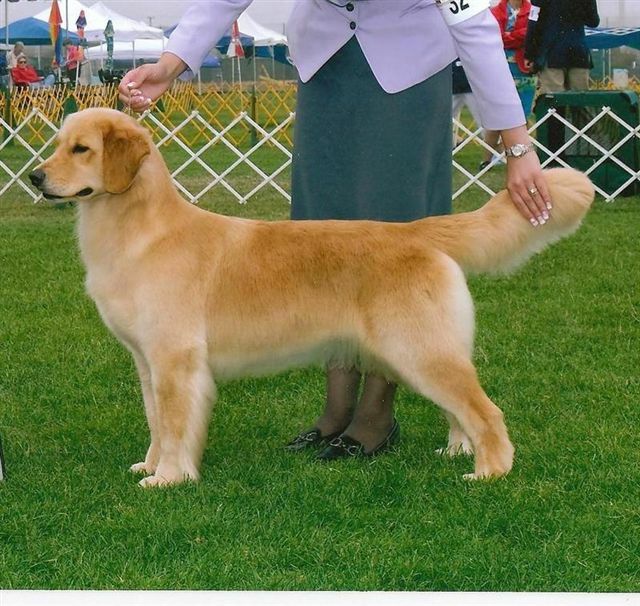 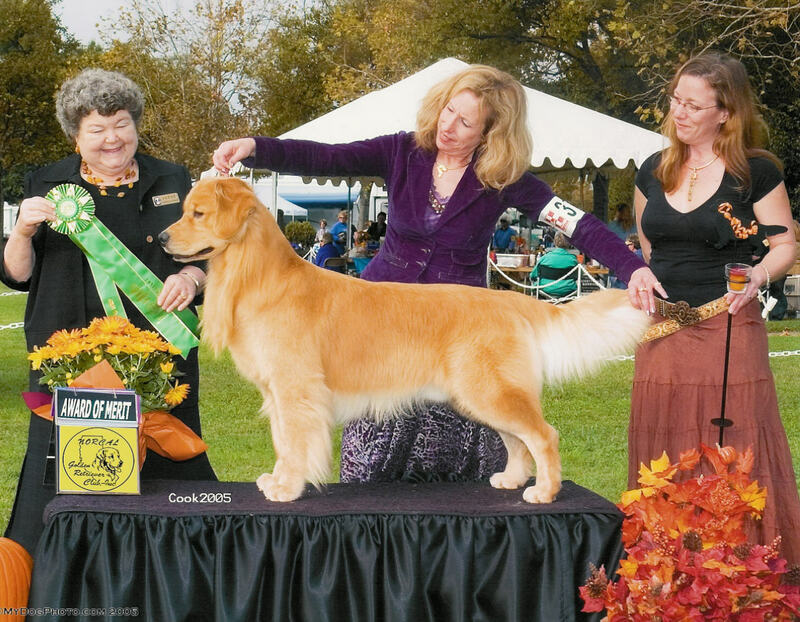 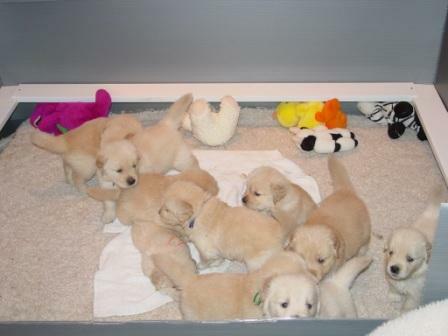 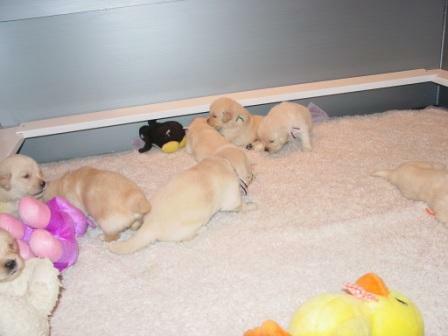 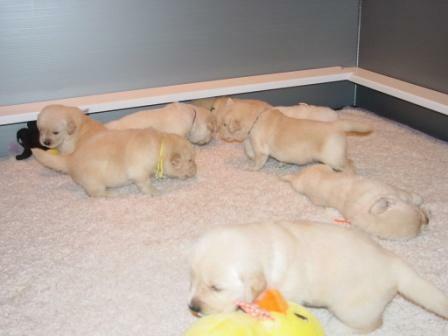 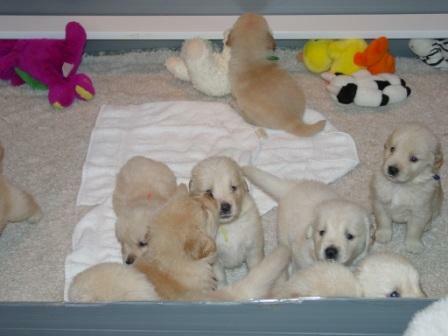 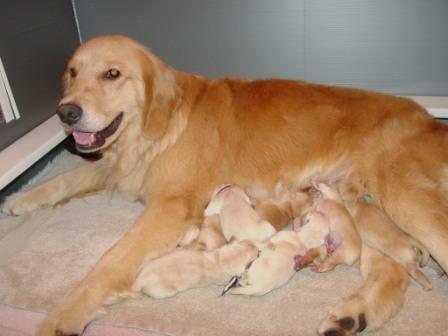 Our next Aubridge litter will be in late Fall 2009 or early 2010. 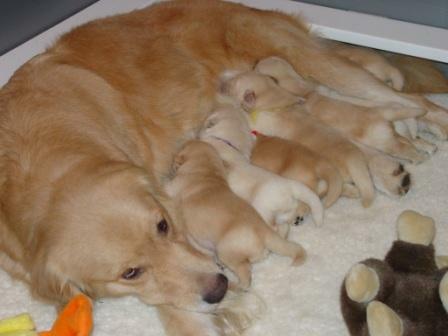 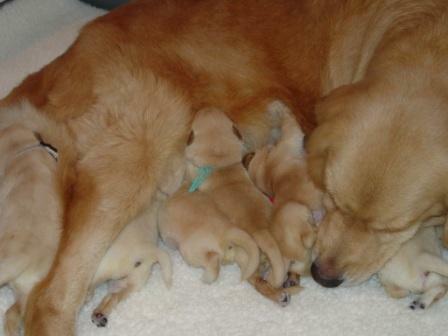 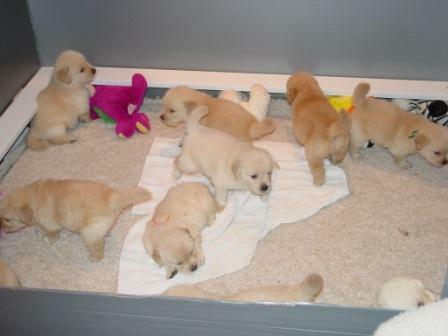 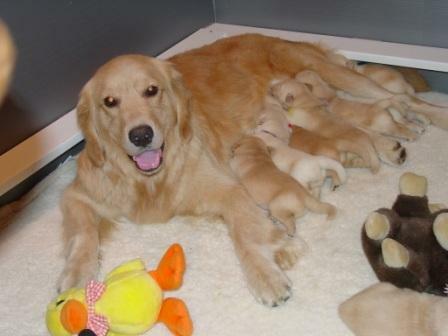 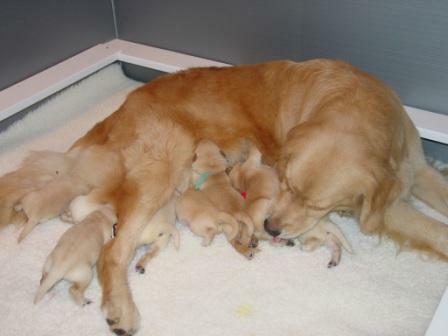 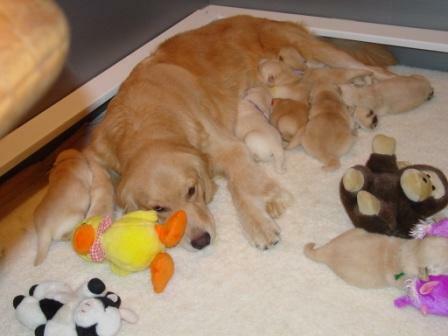 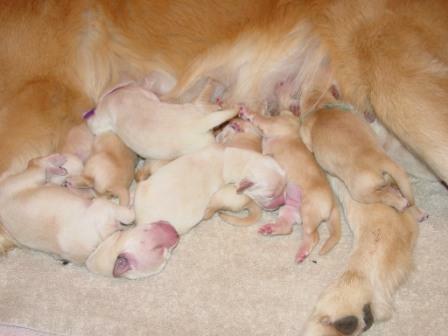 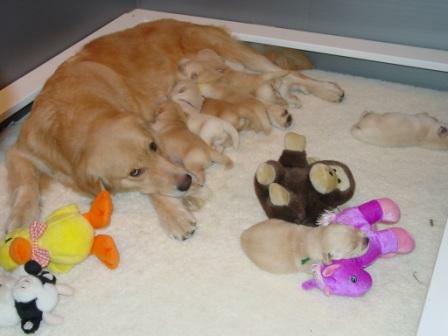 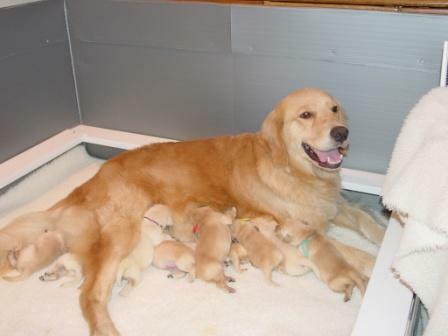 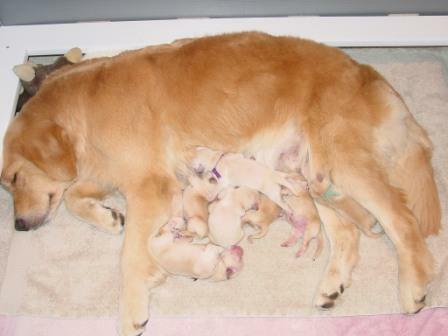 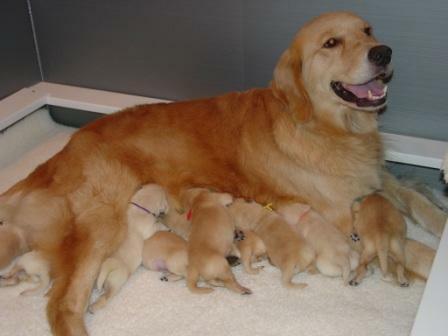 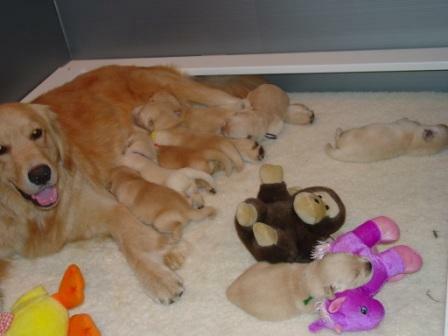 Girly had her ten puppies September 20, 2008, and all have been placed.